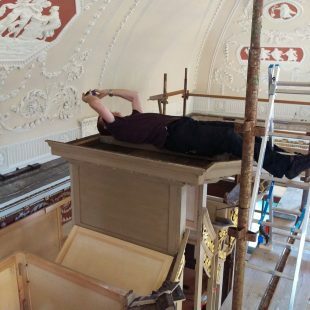 Nick admiring the plasterwork on the ceiling! Nick admiring the plasterwork on the ceiling! !